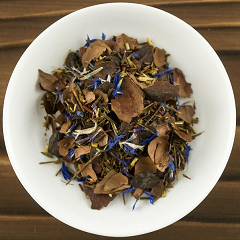 Get a free sample of award winning tea! 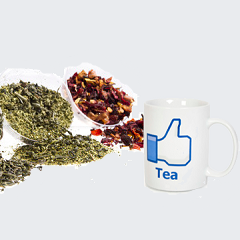 The sample comes in a pouch of loose tea leaves (5g), which is enough to make brew two cups. To get your free tea leaf sample click “GET OFFER” and then choose a flavour of tea including, Chocolate Cloud, Assam Moran, Wu Lu, Choco Assam and Apple & Grapefruit. Then click add to cart and checkout. New customers only. Promotion cannot be combined with others. Royal Mail 2nd class postage not included.